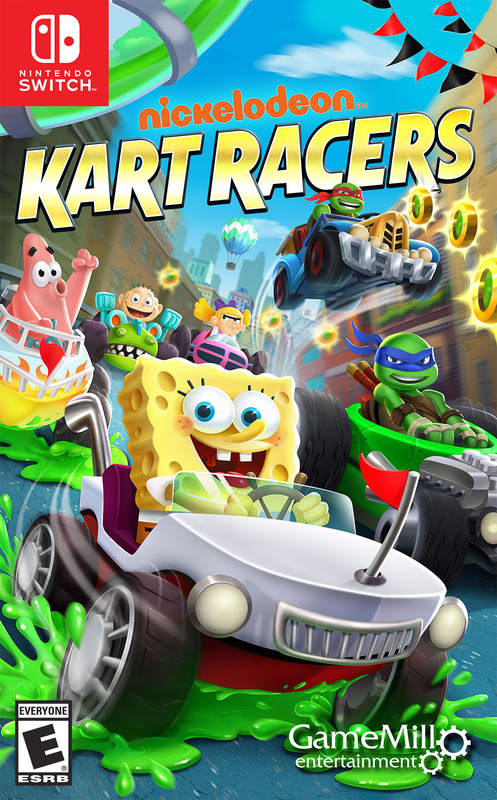 GAME REVIEW | Passing The Checkered Flag In "Nickelodeon Kart Racers"
Marvel. Anime. G4. TV. July.